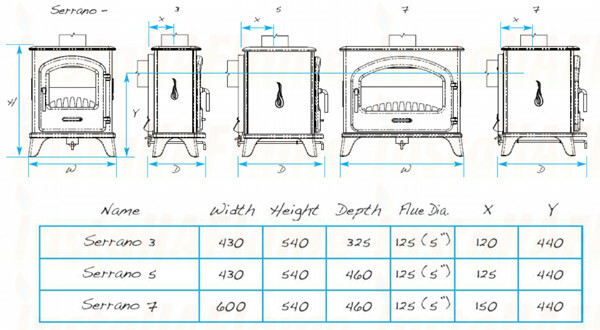 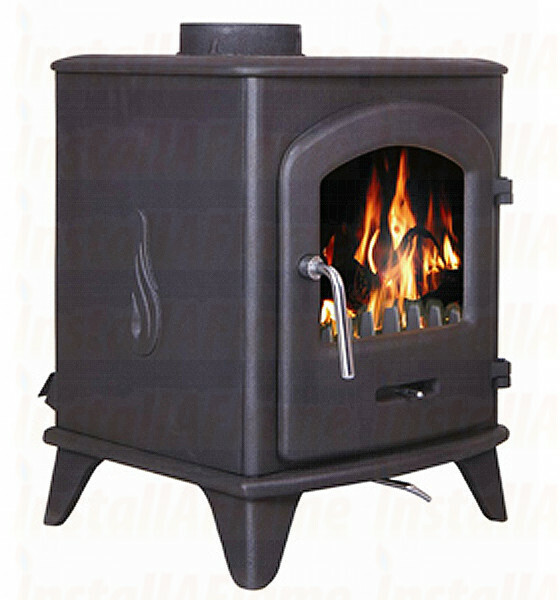 Available in three sizes, the Serrano family of stoves is composed of modern multifuel heating appliances. 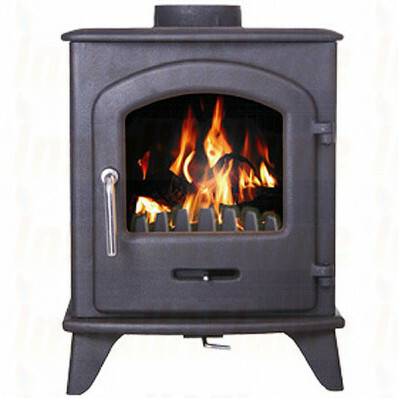 Made from durable cast iron, the Serrano combines a smooth, sleek design with all the features you would expect from a Broseley multifuel stove. 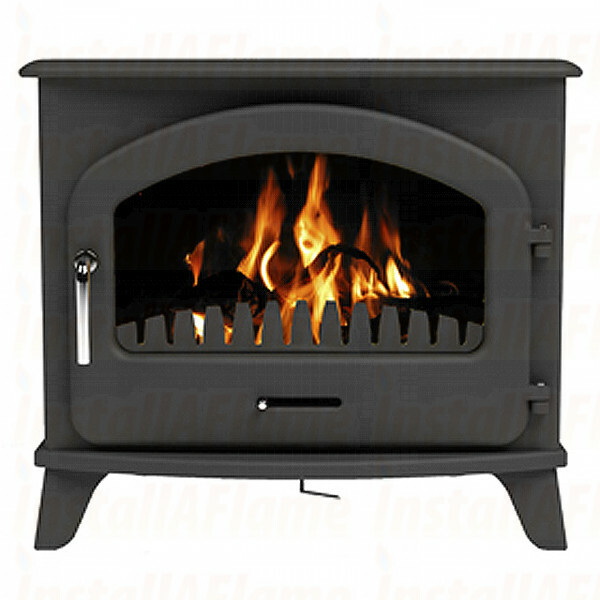 Available in 3, 5 and 7 Kw outputs, the Serrano family of stoves are a thoroughly modern multi fuel stove.Made from durable cast iron, the Serrano combines a smooth sleek design with all the features you would expect from a modern multi fuel appliance.